Woke up early and we went to check out at the Petersburg harbor office as soon as they opened, and to pay our harbor dues. The fee is $75 U.S. per day, which is relatively modest, and included electricity. But everything is relative … compared to $350 + electricity at the most expensive place we’ve been, this was a good price. They have a lovely way here. When we first arrived, I had gone up to the harbor office and entered us. I asked if they wanted my credit card information. ”No” was the answer … they didn’t need that …. we could pay when we were leaving. I can not remember being in any marina where they did not ask for credit card information, and many times they charged in advanced. But here they trust their fellow sailors! We left St. Petersburg at 09:40, heading for Le Conte who was the first ”Tidal glacier” we would visit. 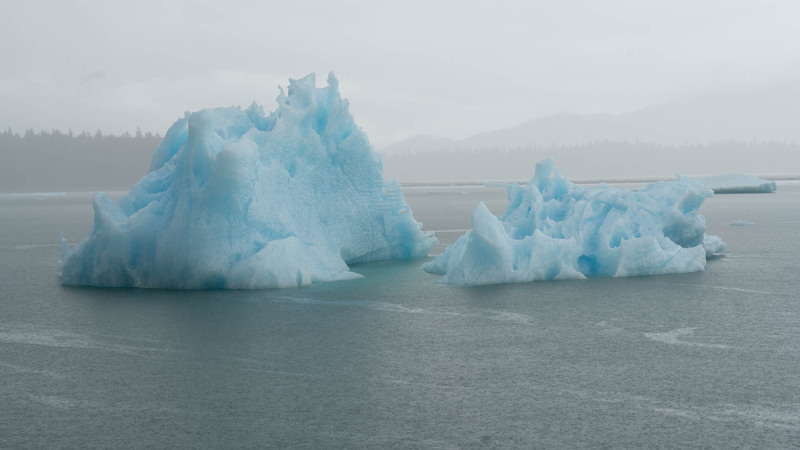 Sailing into Petersburg, we saw a few icebergs in Fredrick Sound. Now there were more! 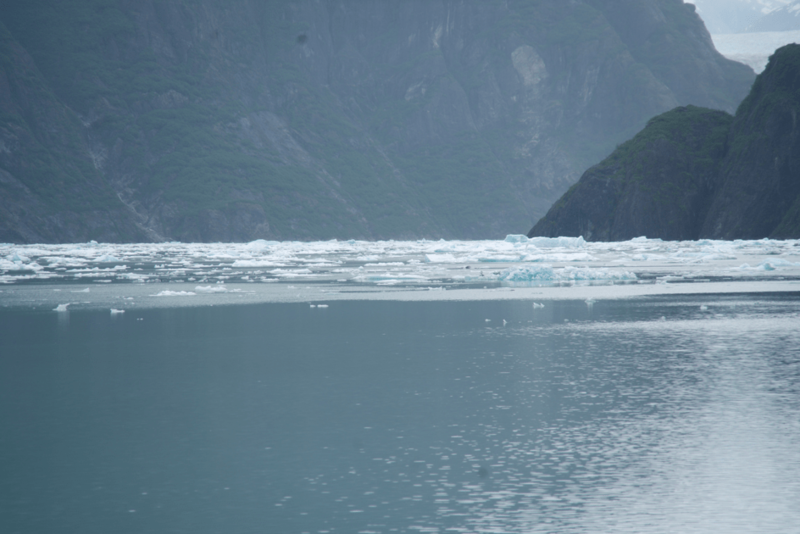 It was not hard to see the entrance to Le Conte Bay as there were significant amounts of icebergs off the entrance! It was with excitement that we entered! Would we be able to reach all the way to the glacier? There was a group of sailors the previous week that made an attempt but had to give up because they decided there was too much ice. 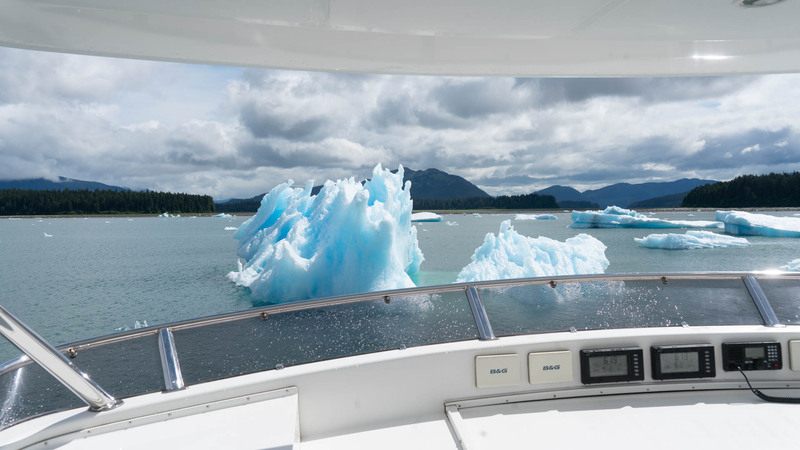 Even in their tenders they did not manage to get close enough to see the glacier. That group was led by a very experienced sailor, so it was with great caution that we began to cruise between the icebergs. Ammonite has stabilizers, two big fins sticking diagonally downwards from the hull. They are about 1.4 x 1.4 m. By rapidly tilting they have a stabilizing effect so that she basically does not roll sideways. But they are also very sensitive to external influences, like a hit from an iceberg. They also protrude below the water line and would certainly cause damage to the stabilizer fin. Therefore, constant observation and concentration was required! 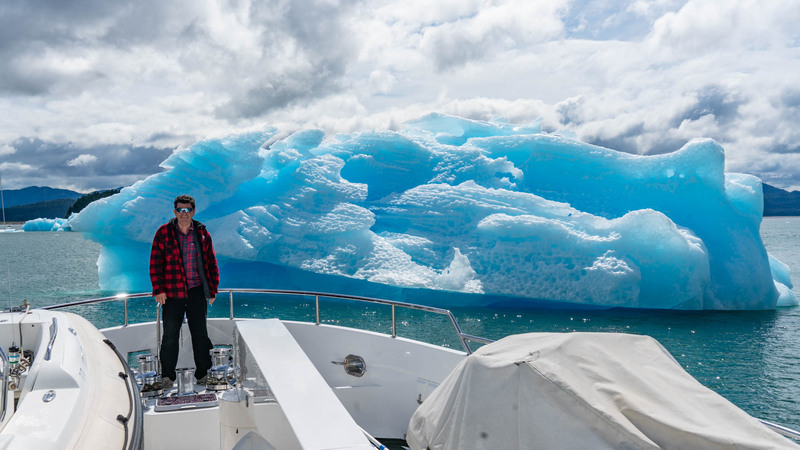 We constantly had to change course to find the ”best” path between the icebergs. The fjord leading to the glacier winds like a snake for 8 nm. 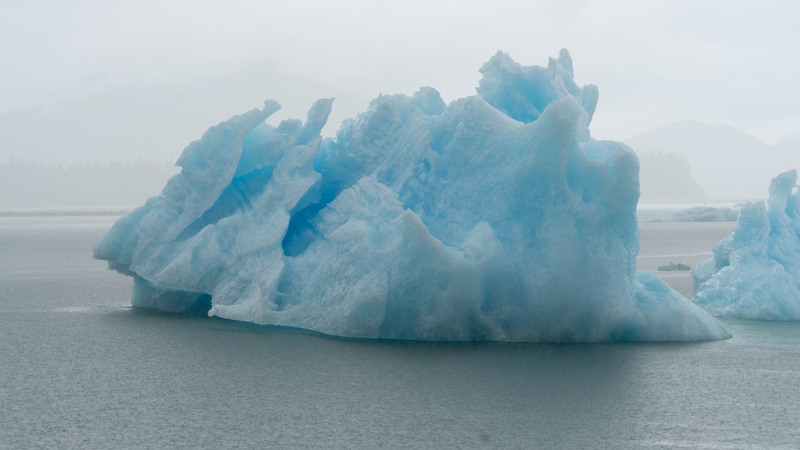 Even these small icebergs must be avoided! 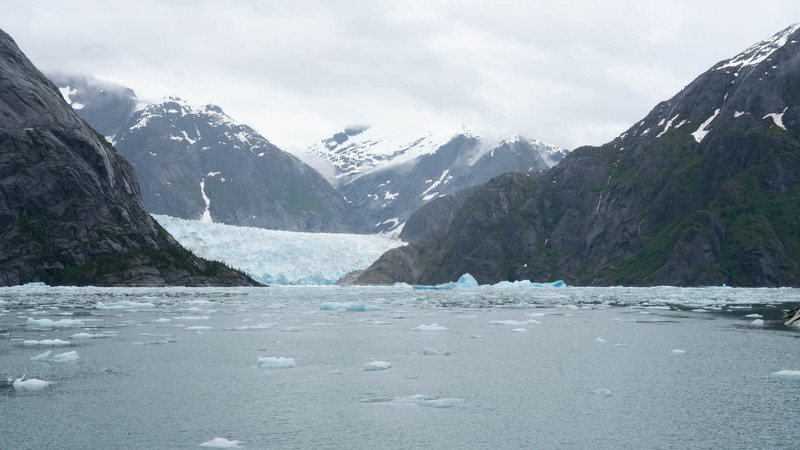 Finally, we came to the last part of the inlet up to Le Conte Glacier and had the glacier in sight. However, we could see that we would not be able to go all the way as the ice conditions were too thick for the last 300 meters. We were also warned that Le Conte was known for it’s ”shooting icebergs”. 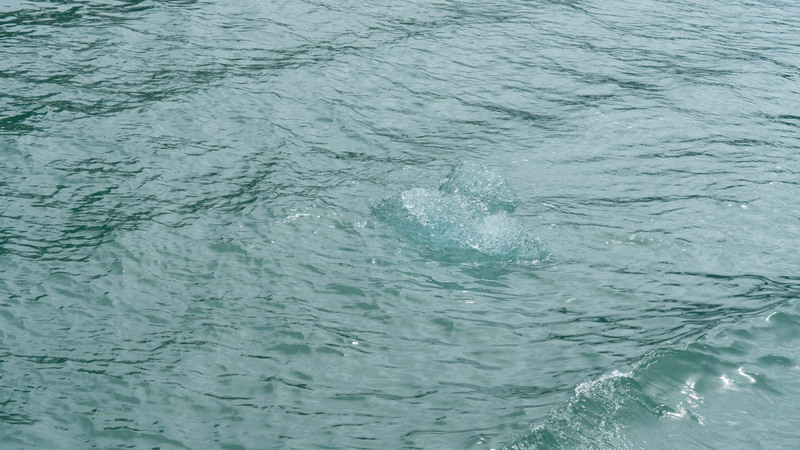 Ice breaks away from beneath the surface and shoots up out of the water! 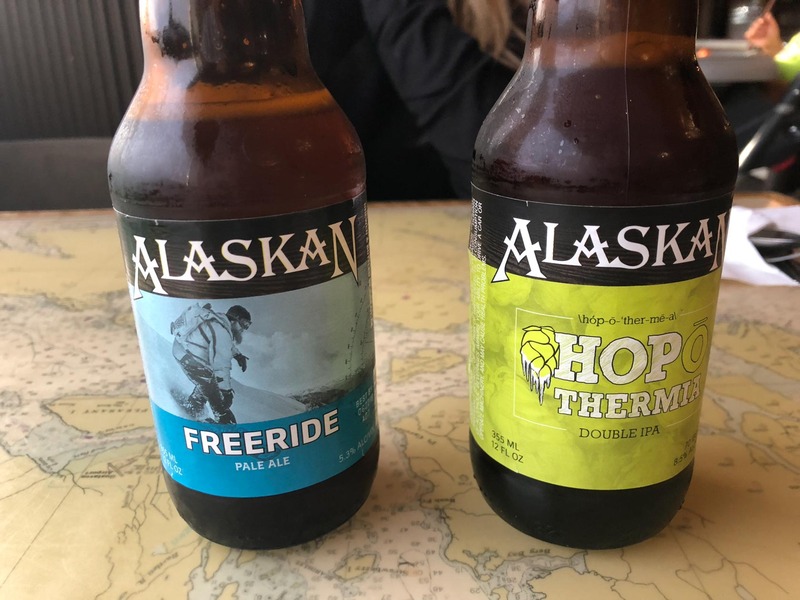 It’s actually from the bottom of the glacier that most calving begins. 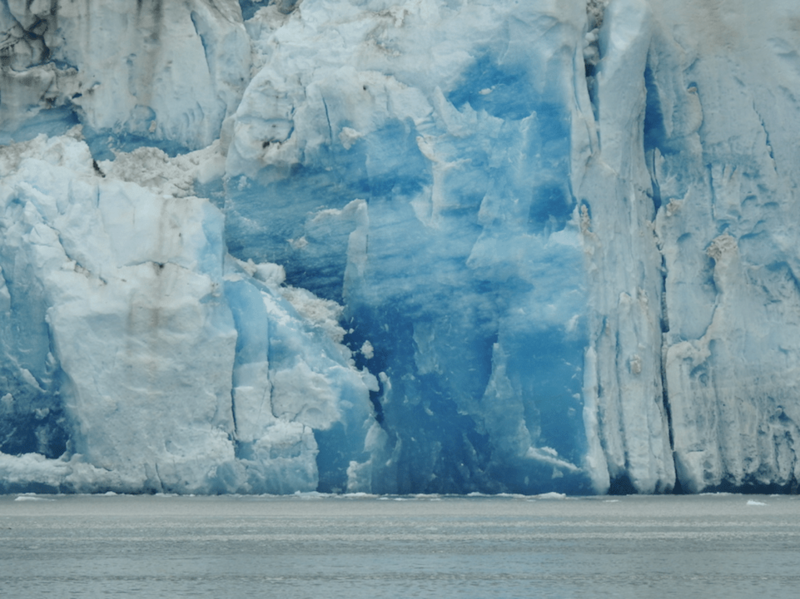 The glacier is slowly squeezed and vibrations from below cause ”calving” – which is when large masses of ice fall into the sea from above. Many times it sounds like a heavy cannon shot when calving occurs, and we jumped the first few times we heard the powerful bang. But we could not go right up to the glacier. The drone allowed me to get pictures of Ammonite in front of the glacier. 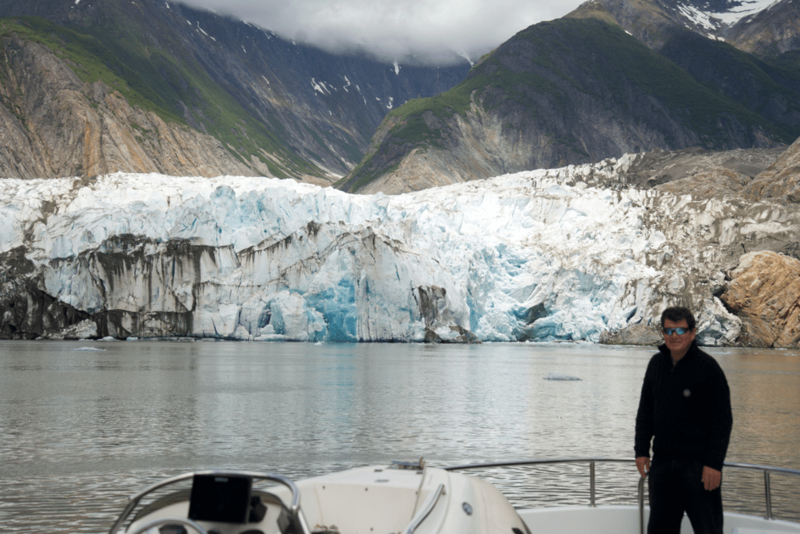 Le Conte Glacier is impressive and worth the time to slowly pick your way through the ice! It was fantastic to be there, especially with the sun peeking out just as we arrived. The fact that we were completely alone made the experience even more special! After an hour, it was time to slowly leave. It seemed easier going back, probably because I was now used to steering through the icebergs. 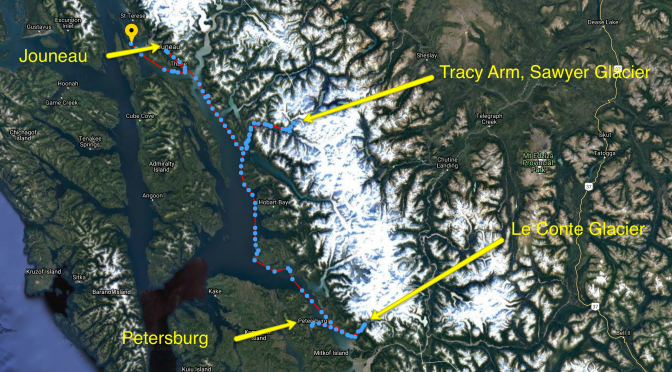 We left Le Conte Bay, and sailed past Petersburg on our way to the next glacier . Along the way we made a stop in Cleveland Passage. We anchored between Cleveland Island and the mainland in 25 meters. It was nice to sit on the aft deck with a sundowner and watch a spectacular sunset. It had been an eventful day !!! 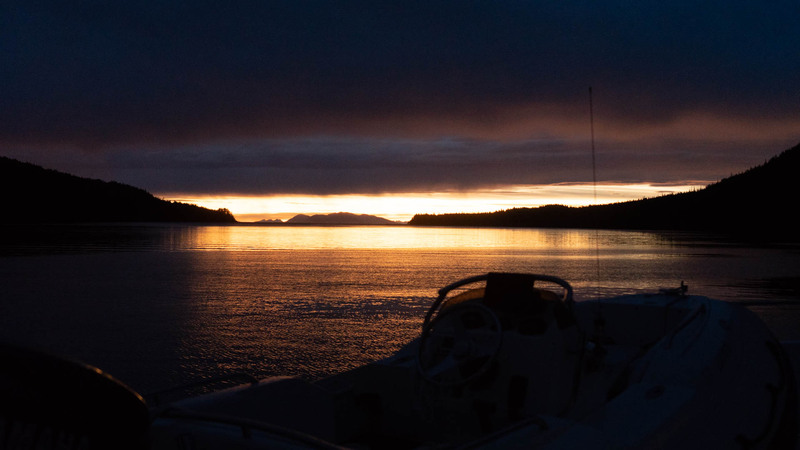 We anchored up in Cleveland Passage and was rewarded with a beautiful sunset at 22:30. June 8, 2018. 5.5 hours and 53 nautical miles. 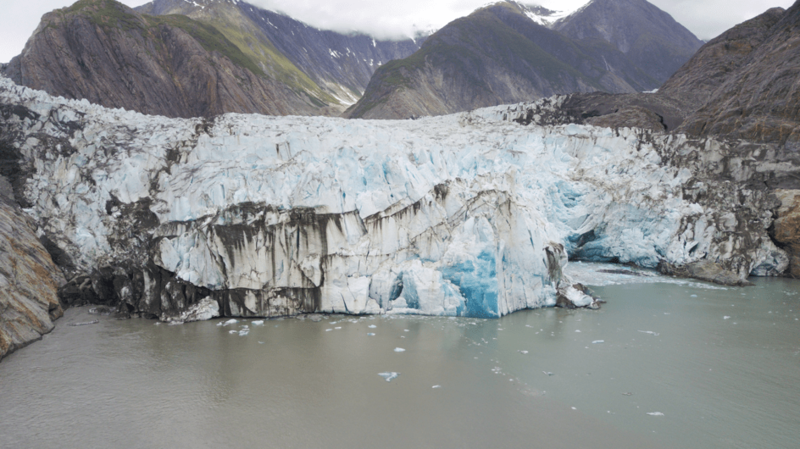 The destination for the day was the entrance to the next glacier, Sawyer, located in Tracy Arm. 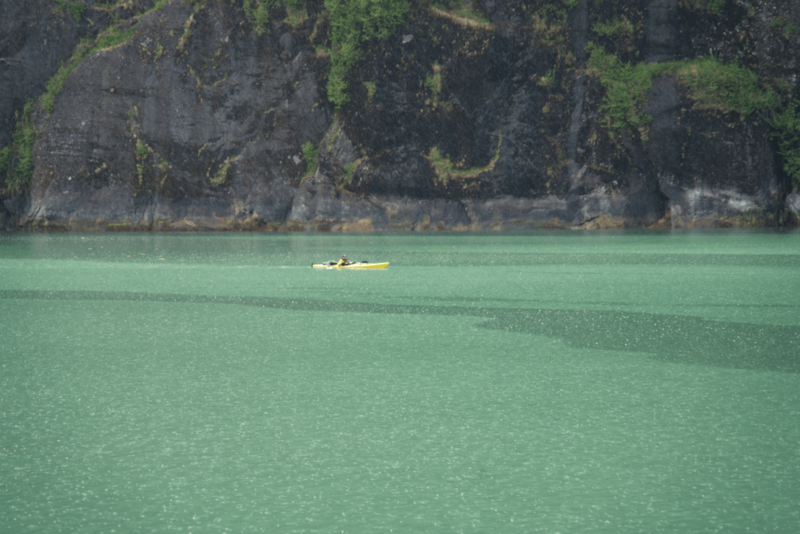 There is a small bay, Tracy Arm Cove, which I thought would be perfect. From there it was just a few hours to the glacier, so we would have time at the glacier alone, before the cruise ships arrived from Juneau. Along the way we were joined by a pair of dolphins, but unfortunately, the visit was brief. We tried calling to entice them to continue to swim in front of our bow. We also tried to fish a little, but we needed a ”downrigger” to take the lure down to 30m where we saw, probably salmon, in a large numbers. 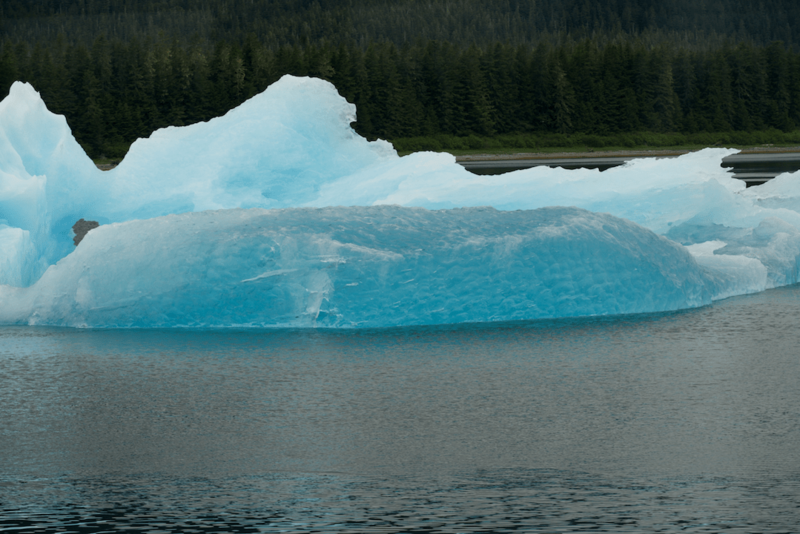 As we approached the entrance to Tracy Arm we saw some icebergs grounded in the shallow water at the beginning of the Tracy Arm. 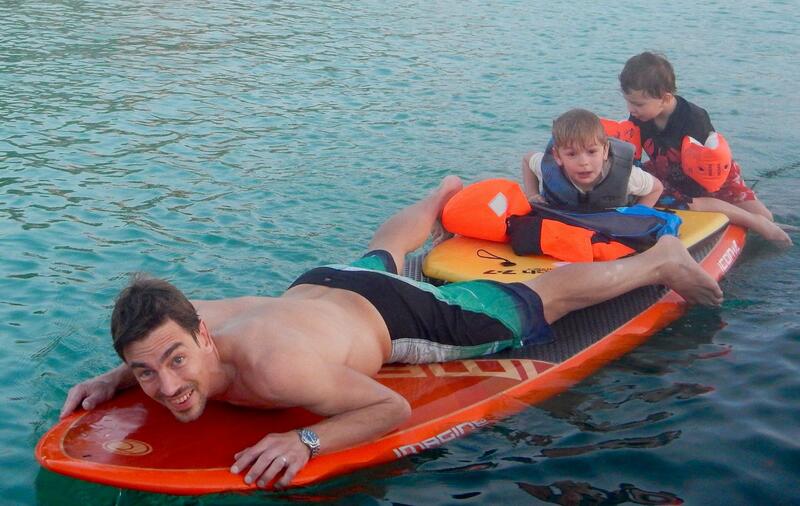 It was nice when we dropped anchor and felt we got a good grip …. after the third attempt. It is not often that we cannot take hold, but it happens. 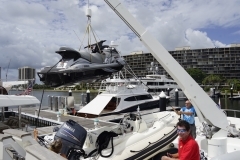 I usually set the anchor by backing up and pulling at 700 – 1000 rpm depending on location and weather forecasts. Setting the anchor and running in reverse at 1000 rpm assures me that it will handle 50 knots of wind!😉 Shortly after we anchored a small motor boat anchored further into the bay, where it was shallower. We put out the crab trap …. but not even one crab entered! June 9 2018. 10 hours and 68 nm. There was not so much ice as there was in Le Conte Bay, apart from last couple hundred meters at the end. 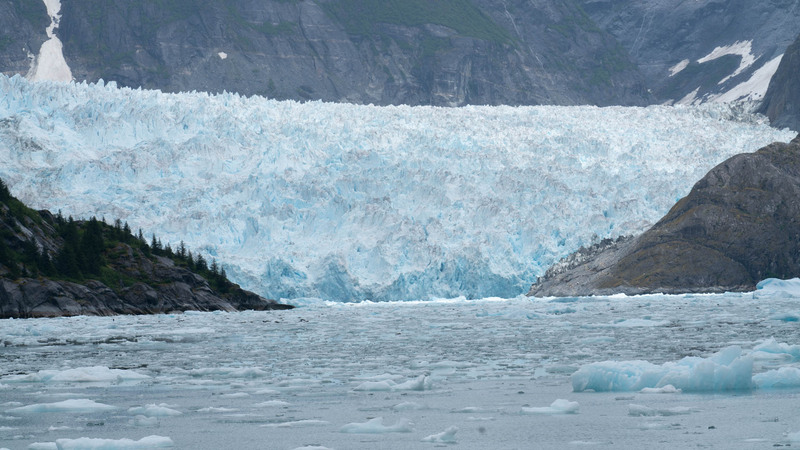 The southern glacier was packed with ice! We’ll see how it looks when we will go back! 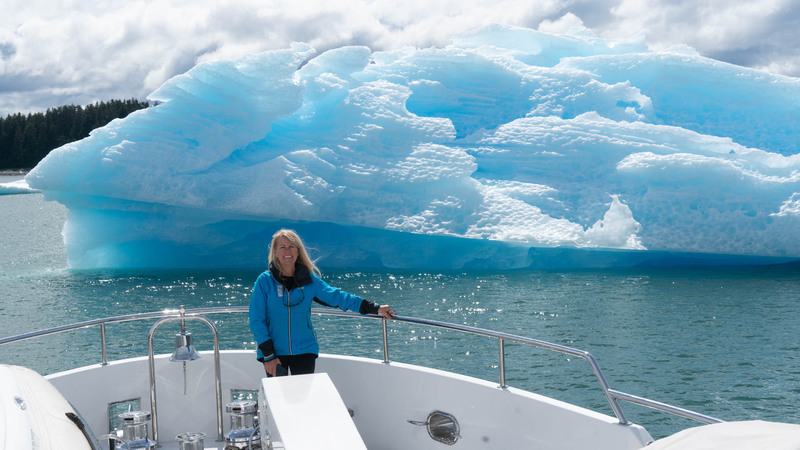 There was not as much ice in the arm to the north, to Sawyer Glacier, but Linda still said, ”No Way!” But I said, ”We try!” And we succeeded after a long hour, where we weaved around the icebergs and very gently pushed some out of the way. 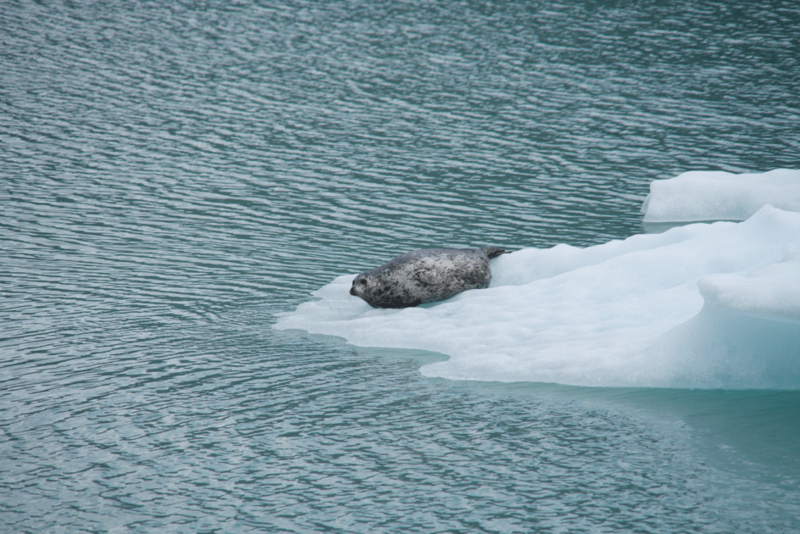 On one of the ice floes was a seal that looked at us curiously. Once we got through the ice we were rewarded with a nearly ice-free last section to the glacier! 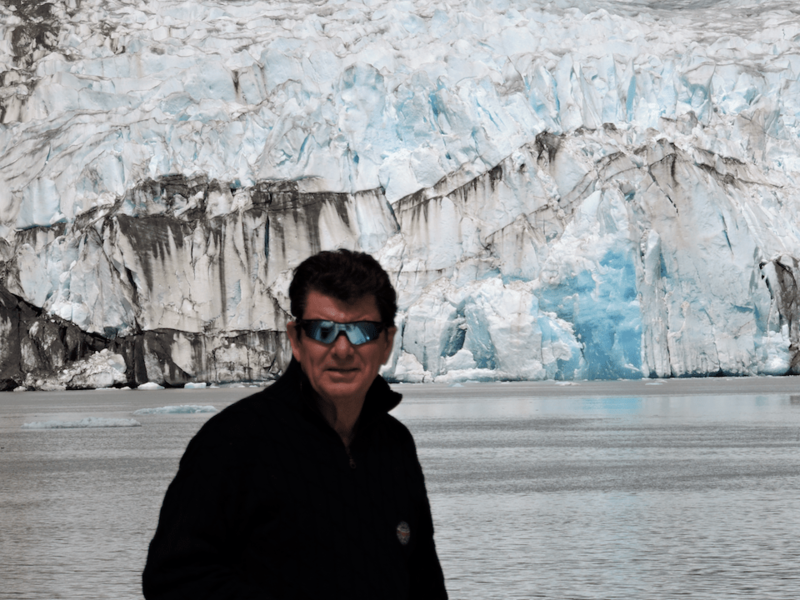 … It was a great feeling to have the glacier in front of us and once again be alone. Sawyer was ”calving” a little less than Le Conte, but when it did, it too sounded like a cannon shot! 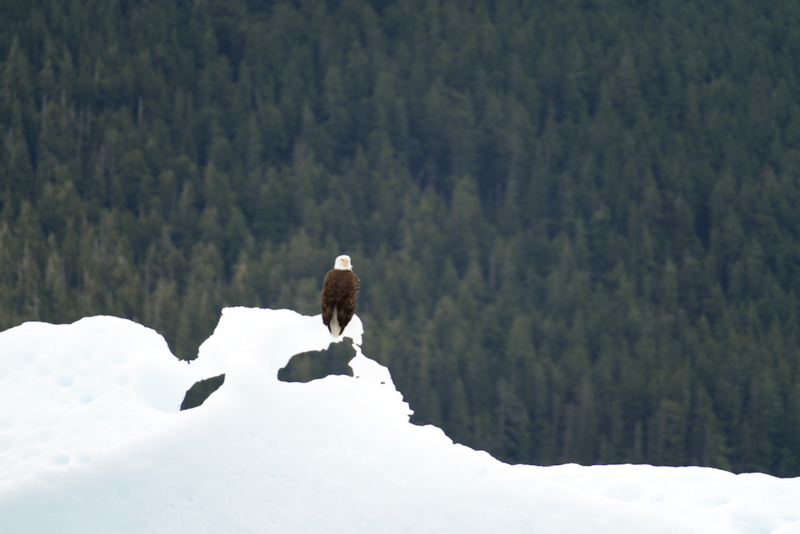 This bald eagle had a perfect vantage point to fish … and we saw on the fish finder display that there were many. 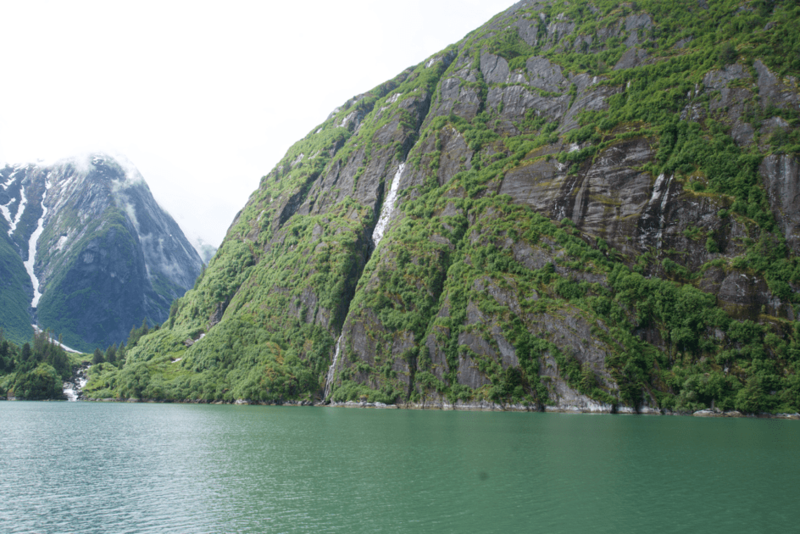 We had not had a cruise ship throughout our journey in and out of Tracy Arm. We were really lucky. 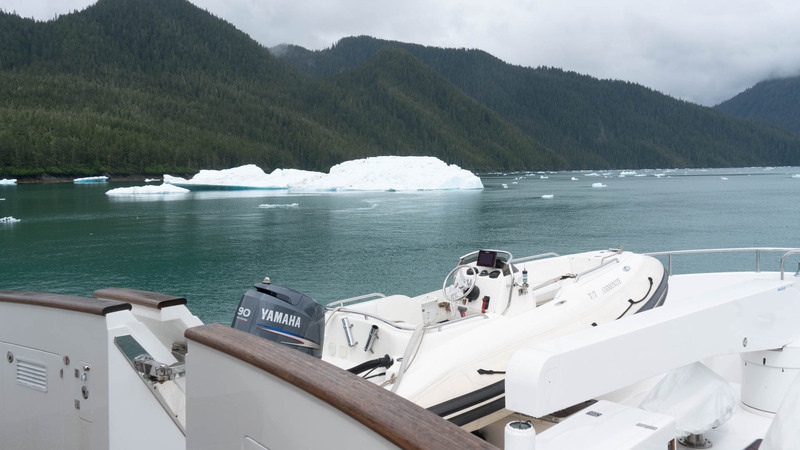 We sailed out of Tracy Arm and headed for Taku Habour along Stephens Passage. This is the navigation channel that cruise ships are taking to Juneau, so we were quickly overtaken by two cruise ships. We saw a number of ”blows” but no whales. 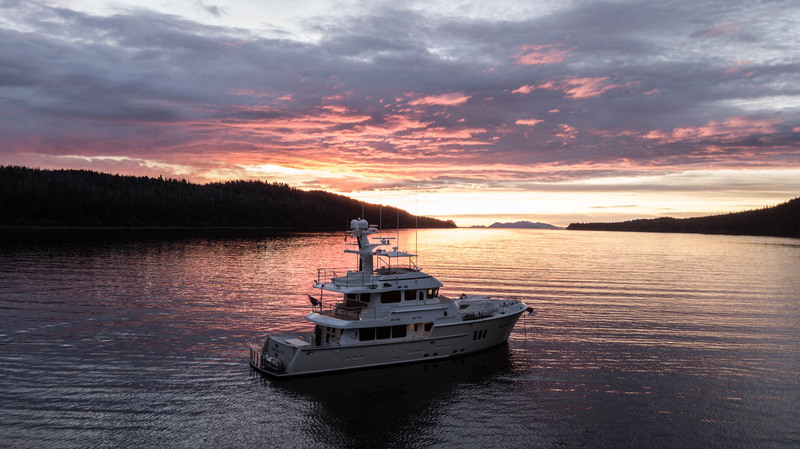 As we headed into the Taku Harbor, we saw that there was already a Nordhavn at anchor. It was Bob and Linda on Rhapsody. They had bought Rhapsody a year ago and were therefore relatively new Nordhavn owners. They had sailed up here from Washington. We later heard that there were two Humpback Whales in the bay, but we missed them. We sailed up Stephens Sound and into Gastineau Channel and then into Juneau. Juneau is the capital of Alaska with its 3100 inhabitants, although Anchorage is almost 10 times larger with 300,000 inhabitants. In the harbor, there was 4 cruise ships as well as a NOAA vessel. NOAA’s US Weather organization. What they study up here I do not know, but probably it is the weather. I took a trip into the city with the dinghy. But Juneau seems to be a pretty boring town with the usual shops for cruise ship tourists. The next morning as we were eating breakfast, we heard sirens just beside us, along with a blue light !!! It was the US Coast Guard announcing their arrival and wanting to get on board Ammonite, which I did not consider advisable to refuse. Two Coast Guard police boarded us. They were friendly but had the uniform, guns and a manner which required respect. They kindly asked who we were and what we were doing here … They asked if we had announced our arrival as required by law?? It was with a sigh of relief that Linda could access her telephone history and find the call she made to Customs as we were arriving the day before. It proved that yesterday morning, she called them and talked for 3:21 minutes. The Police frowned … the guy who had received our call failed to report it … which resulted in a waste of their time and ours! They said farewell and wished us a good trip. 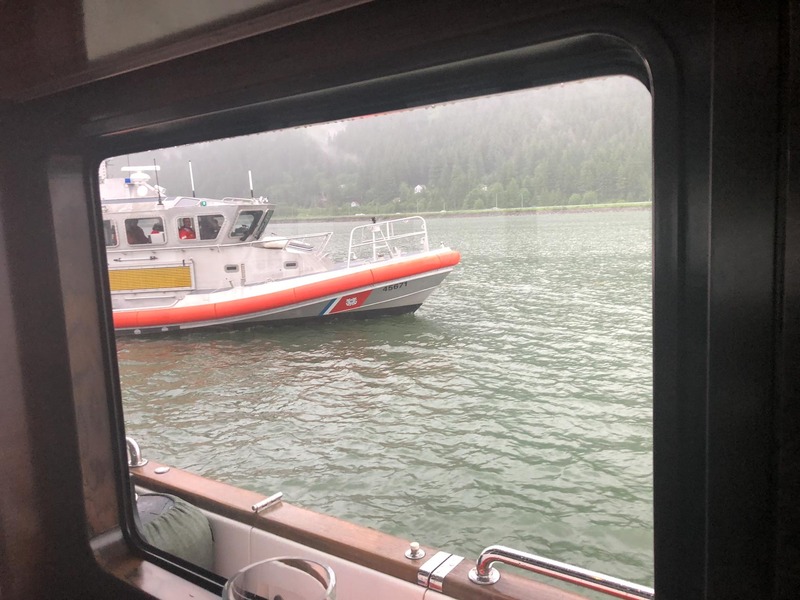 We went in to provision … and we were slightly nervous when we saw three Coast Guard boats right next to where we would dock … we had forgotten our life jackets! 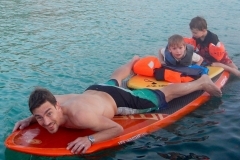 Regulations in the U.S. require wearing life vests at all times … at least in a small boat. But we saw no one and had no problems. 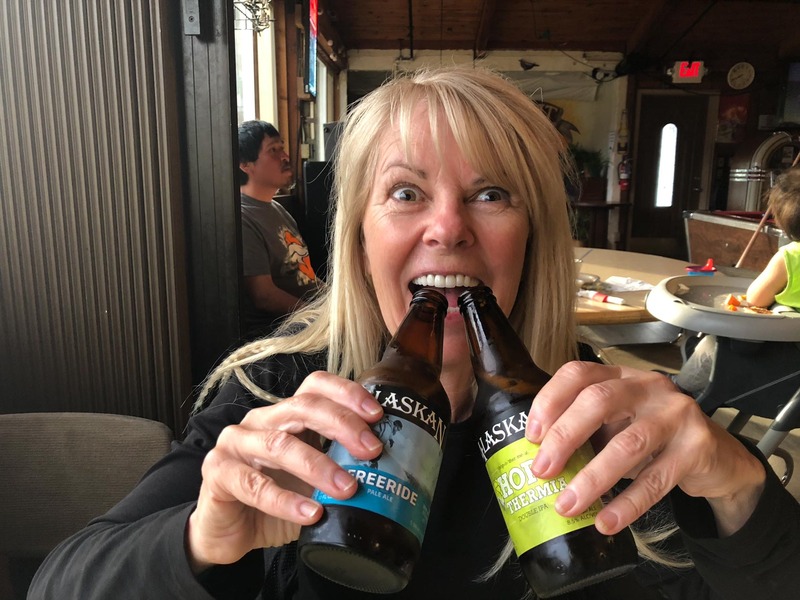 Just an hour after we applied for a permit to visit Glacier Bay, we got the green light! So quick and easy! It was probably that we were still early in the season. 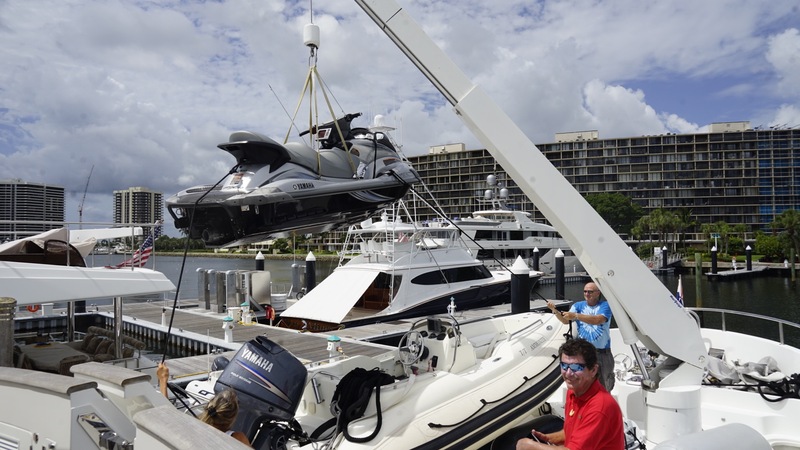 Thirteen boats can apply for the 7 day license up to 60 days in advance. Eleven boats can apply for the 7 day license two days before you want to enter. We were one of the lucky ones to get in on the two day notice license! 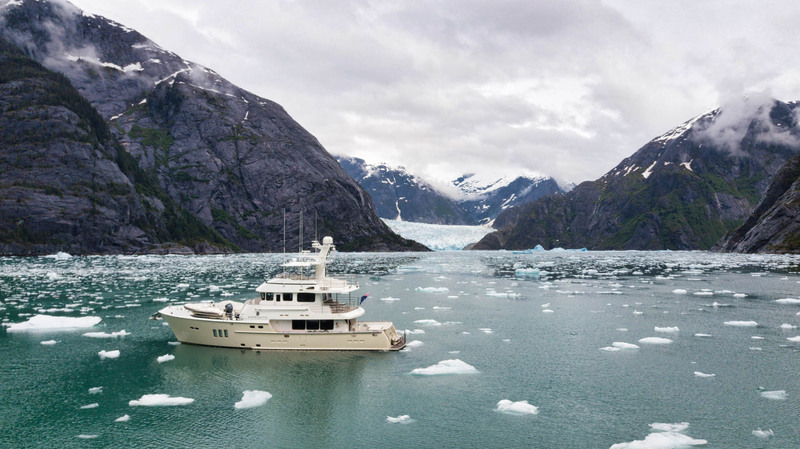 Glacier Bay National Park became a UNESCO World Heritage Site in 1992 for its spectacular glaciers as well as for the importance of grizzly bears, caribou and Dall sheep habitat. 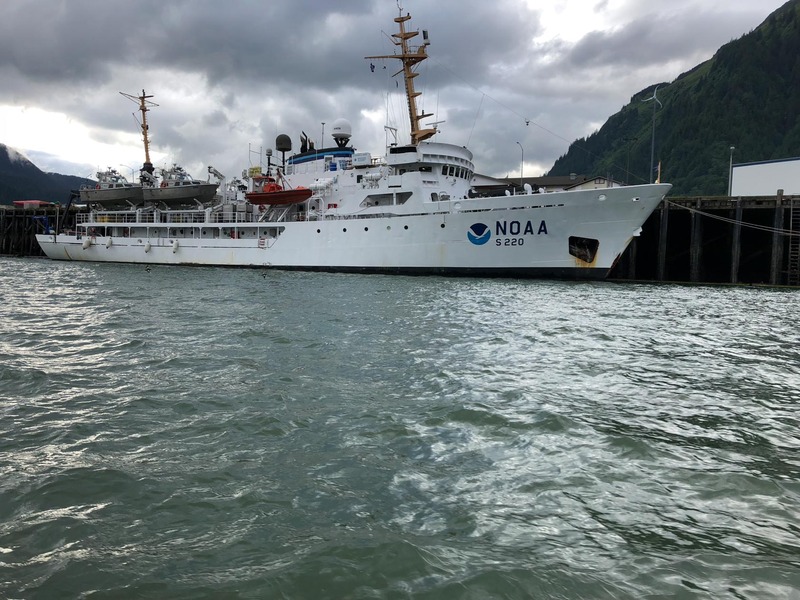 After a quiet morning we left Juneau and this time we passed under the bridge without serious concern, but of course it still takes a bit of nerve … you are quite convinced at the last minute that you will hit … but then you are through! 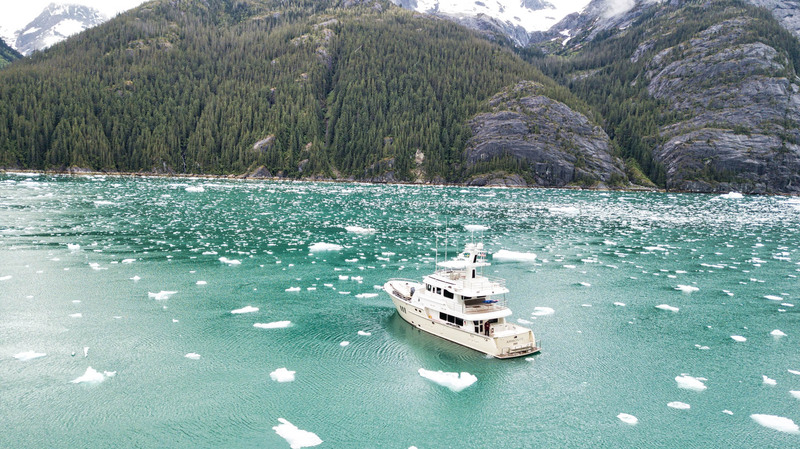 We sailed down Gastineau Channel and were surprised by the number of fish! Could it be that fishing is prohibited? It would be logical as there are five cruise ships passing up and down here every day! 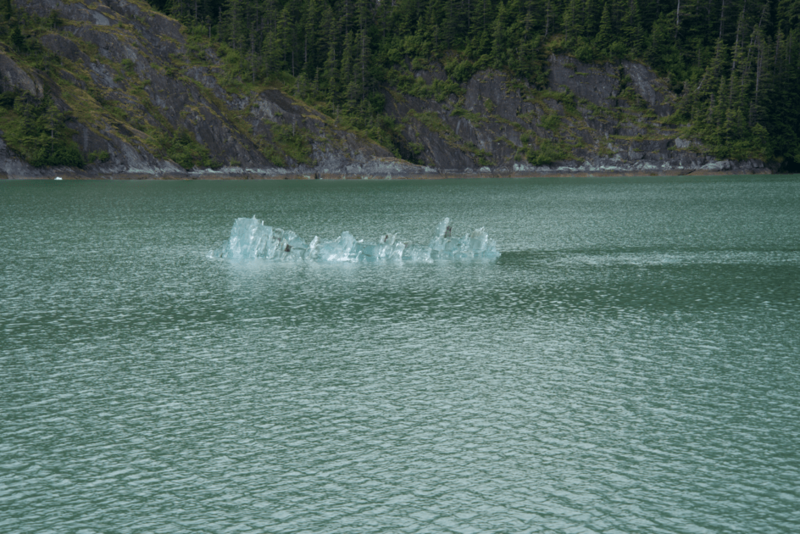 We then went west into Icy Strait on our way to Hoonah. We had ”LTE” on the cell phones so we enjoyed really good internet, it was just us and two fishing trawlers in the area! Anyway, we had a really nice meal! Linda chose the salmon and I had a wonderful halibut! We met a friendly local guy who asked where we came from. When he heard that I came from Sweden, he said that I must meet Lisa from Sweden who was an artist and lived here with Jeff , who was also Swedish. They had a booth at the converted Icy Point Cannery. I made a note to visit them when we came back from Glacier Bay. Full and happy we went back to Ammonite. 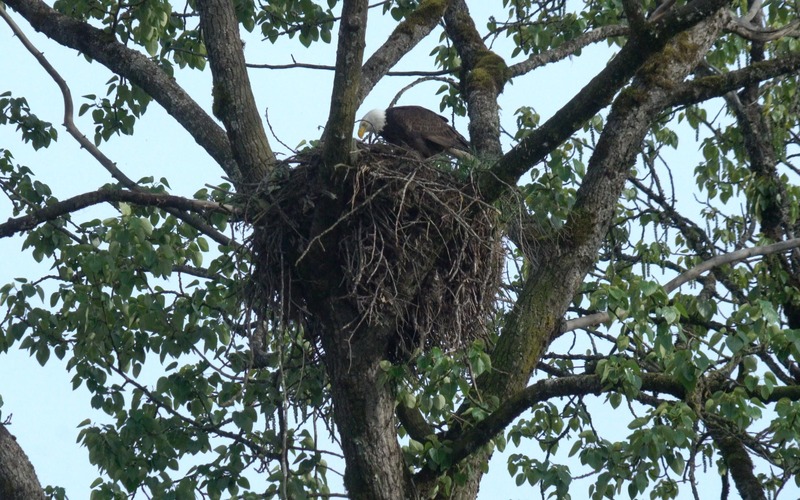 Apparently the eaglets were also full and happy as the nest was quiet when we passed by. 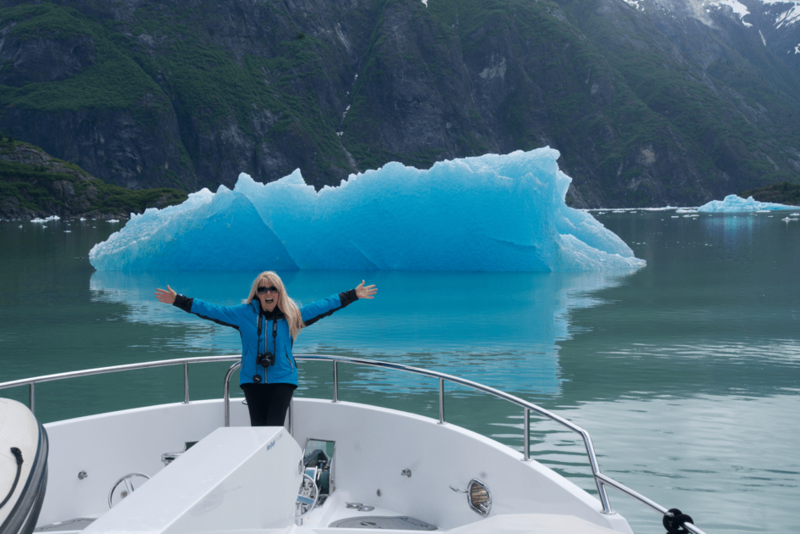 Tomorrow will be Glacier Bay … should be exciting!